Adirondack living! Set on a quiet side street just a quick stroll from the Forrestport Reservoir and the Woodhull creek is this updated 2 story home! 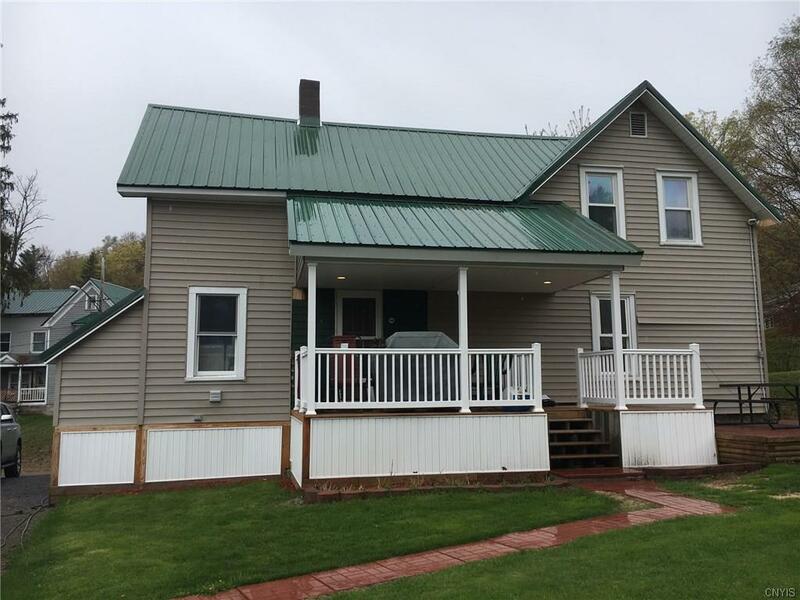 Newer metal roof, public water, first floor laundry, much custom woodwork and a nice bright kitchen! Covered rear porch and patio. Wood furnace option. Don't wait!